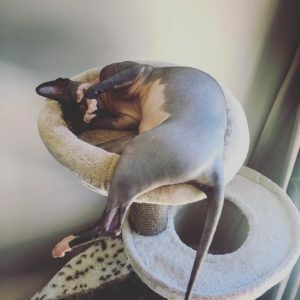 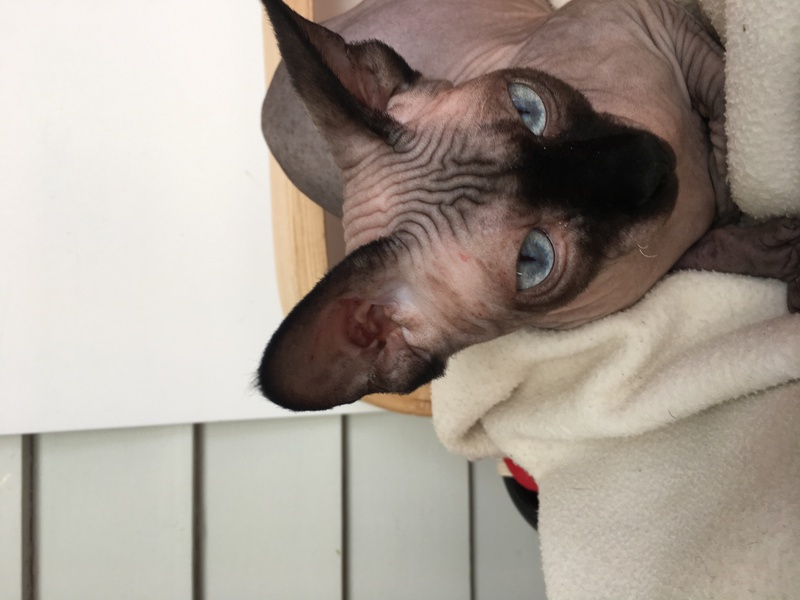 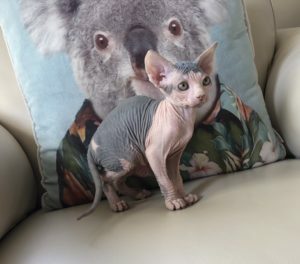 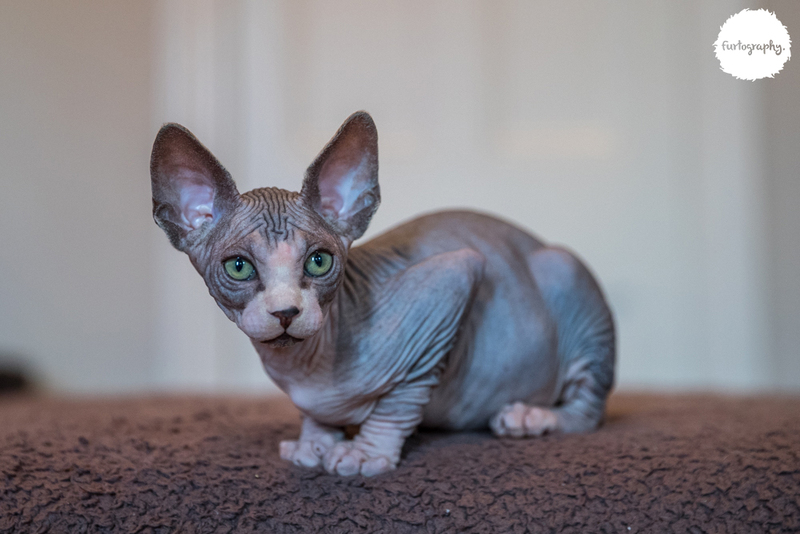 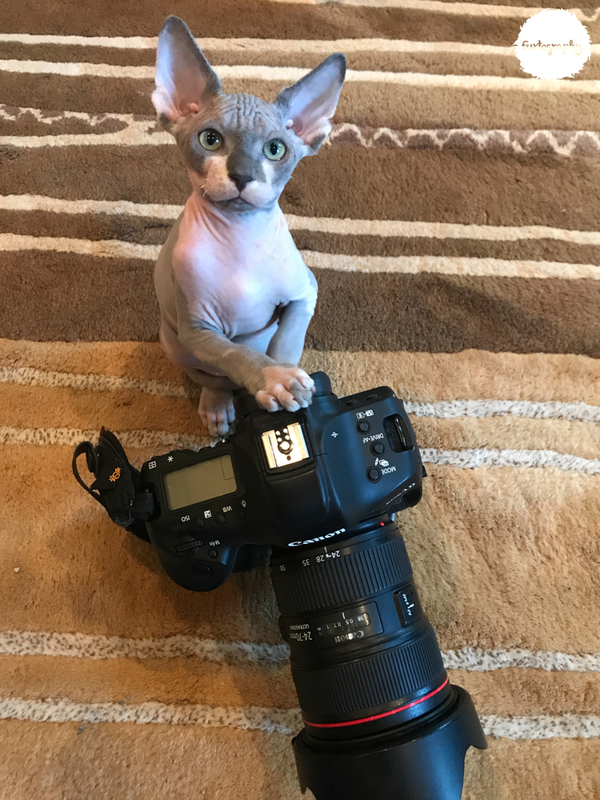 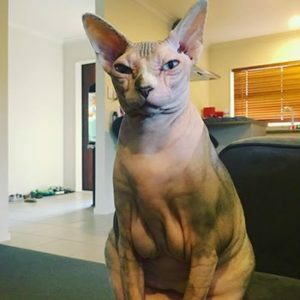 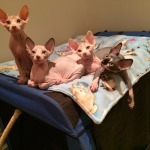 One of my cat owners has had a change of circumstances and needs to rehome their 2 Sphynx cats. 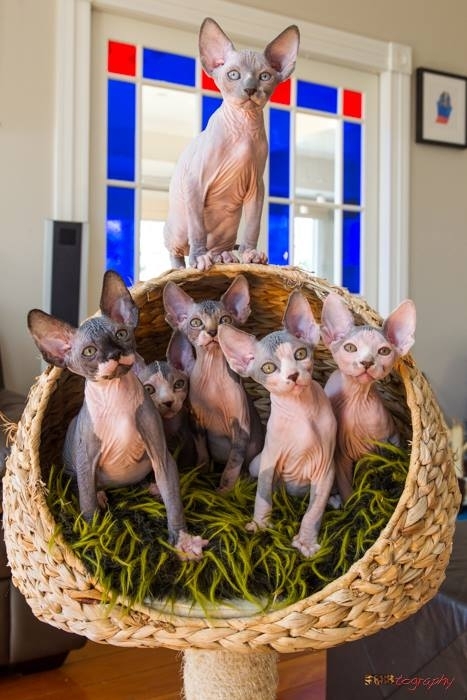 Currently residing in Auckland. 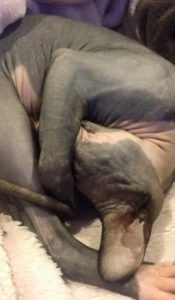 Lulu (6yrs) and Carlos (5yrs) are siblings and must stay together and need a forever home where they will not be displaced again. 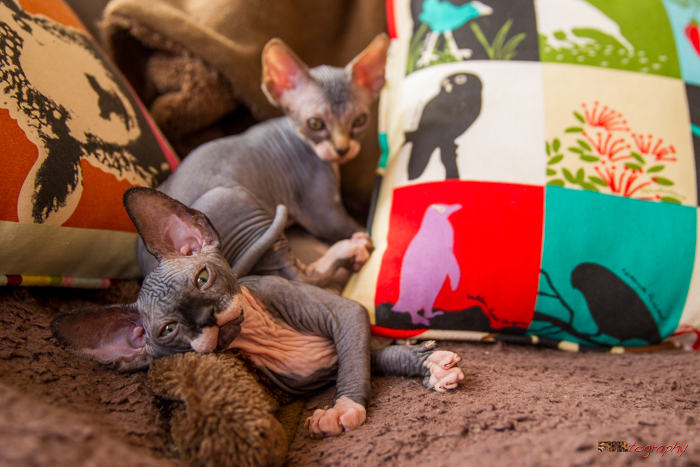 They are both very affectionate & loving cats. 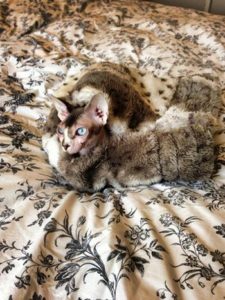 They are fine with dogs but would need to be the only cats in the house as it would be very difficult to match a bonded pair of adult cats with other adult cats. 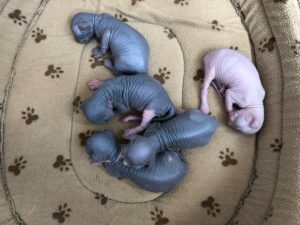 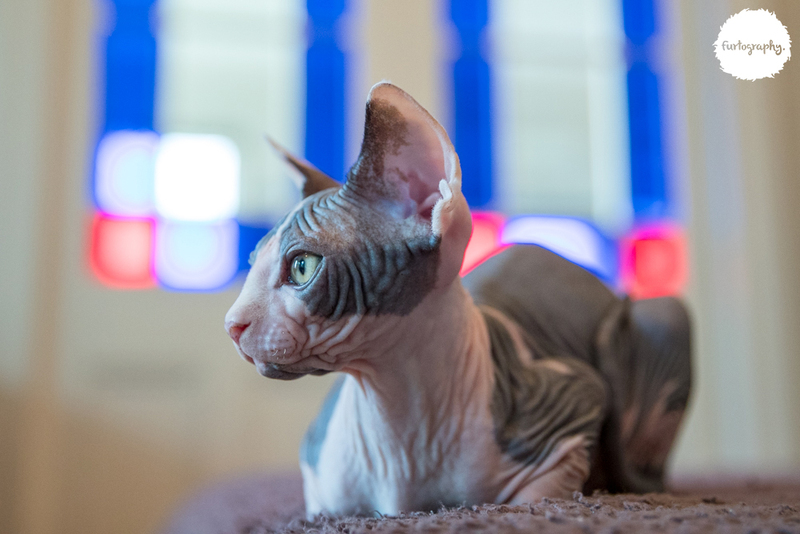 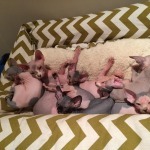 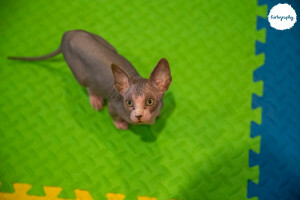 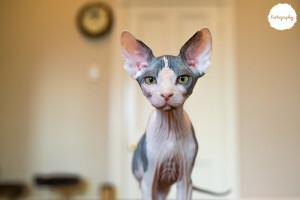 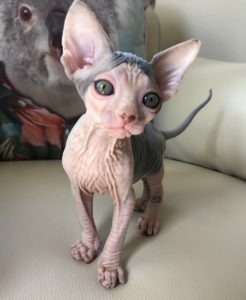 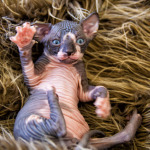 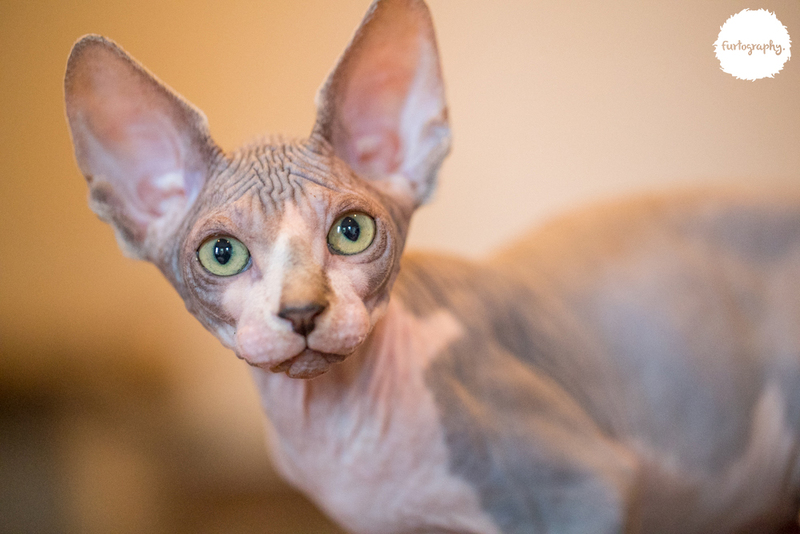 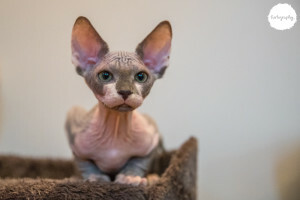 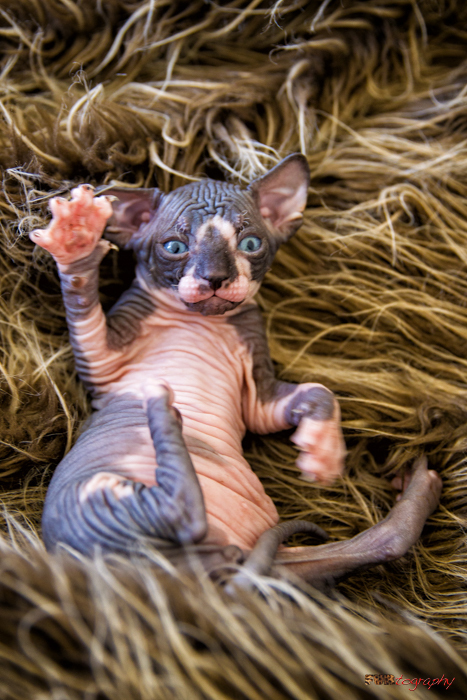 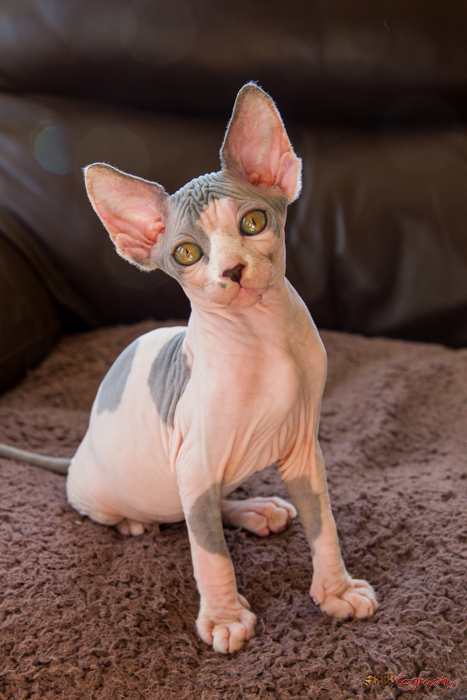 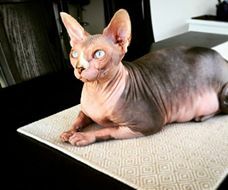 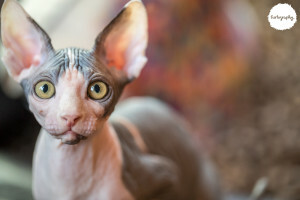 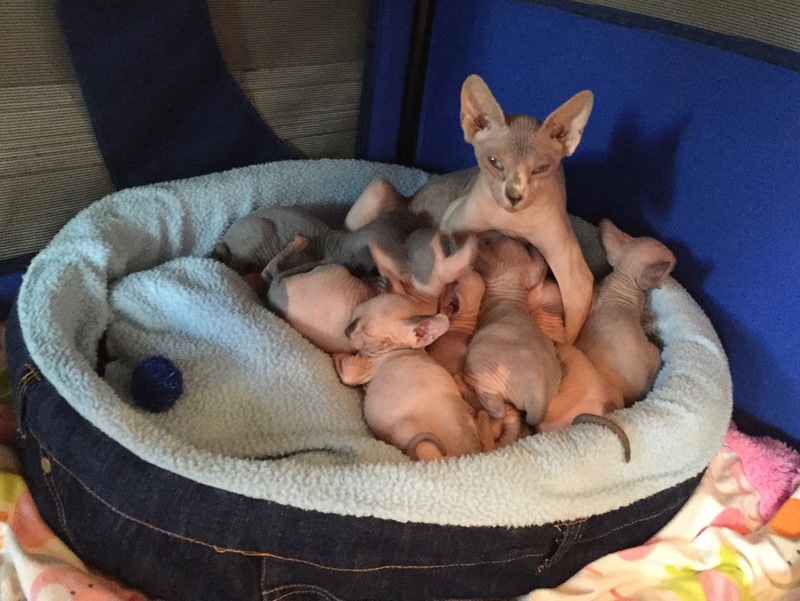 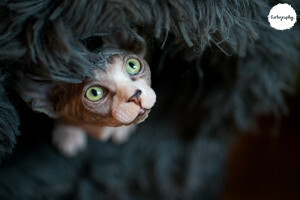 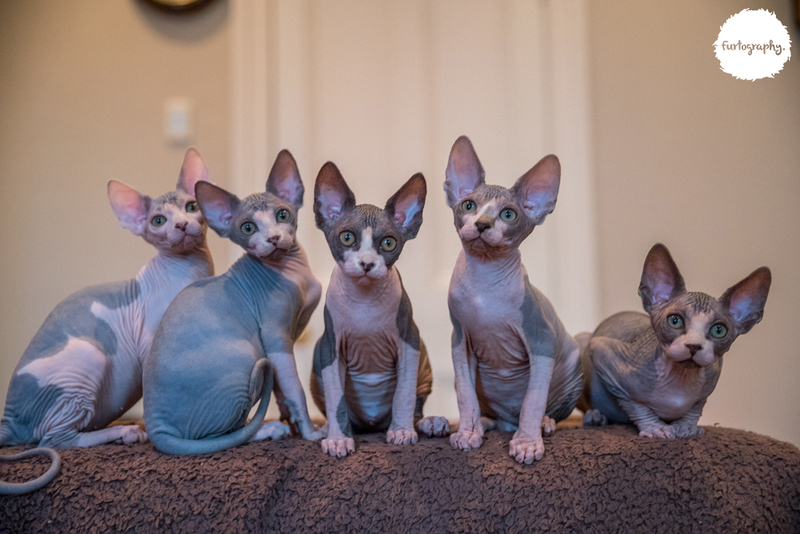 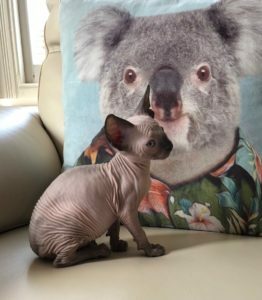 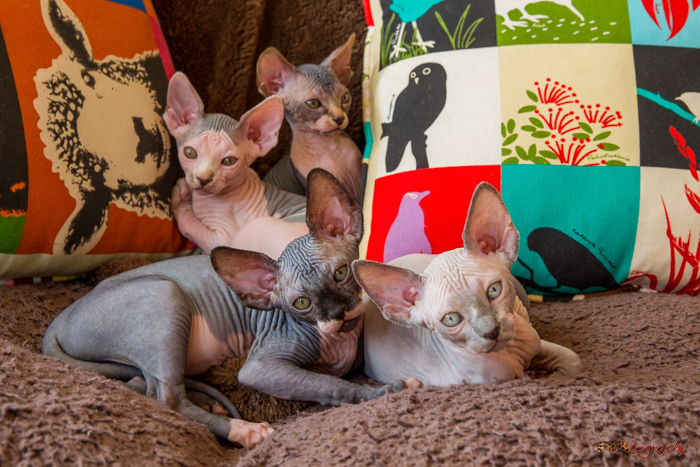 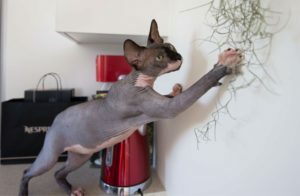 Sphynx are an indoor only breed. More information about their personalities is available. 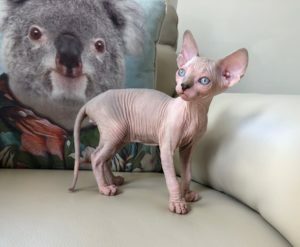 Serious forever home enquiries only. 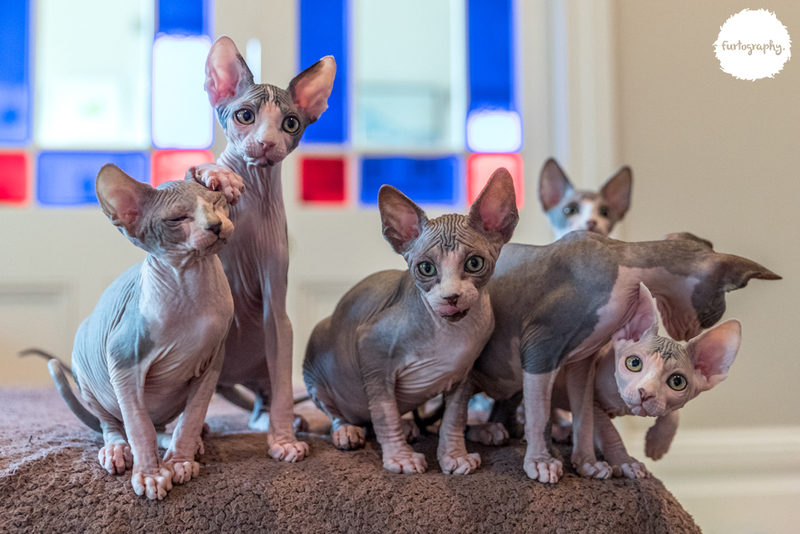 Kittens will only go to approved homes. 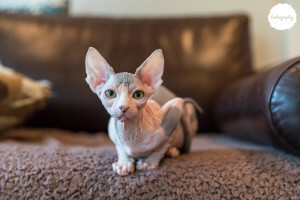 To be considered for a kitten, please email with detailed information on what kind of home situation you can offer one of our treasured kittens, what human and furred family members you already have, etc. 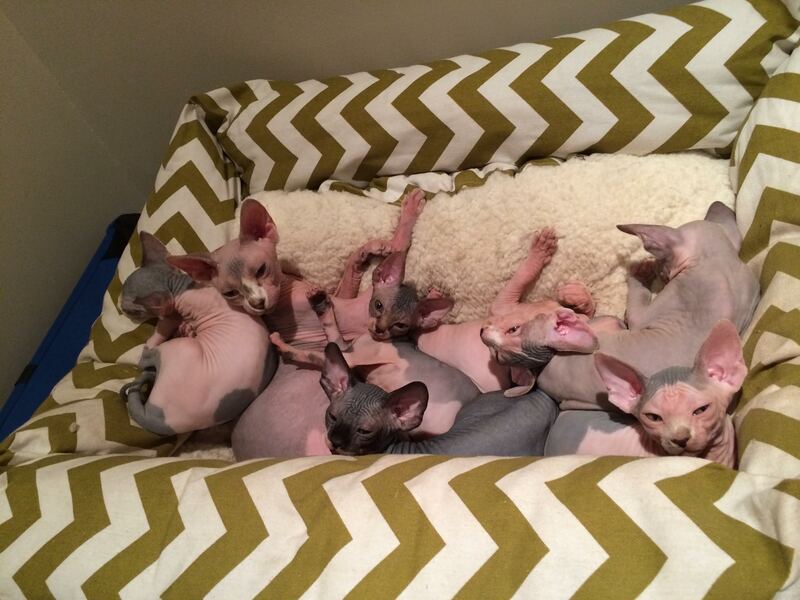 Potential new slaves for our kittens will be carefully screened! 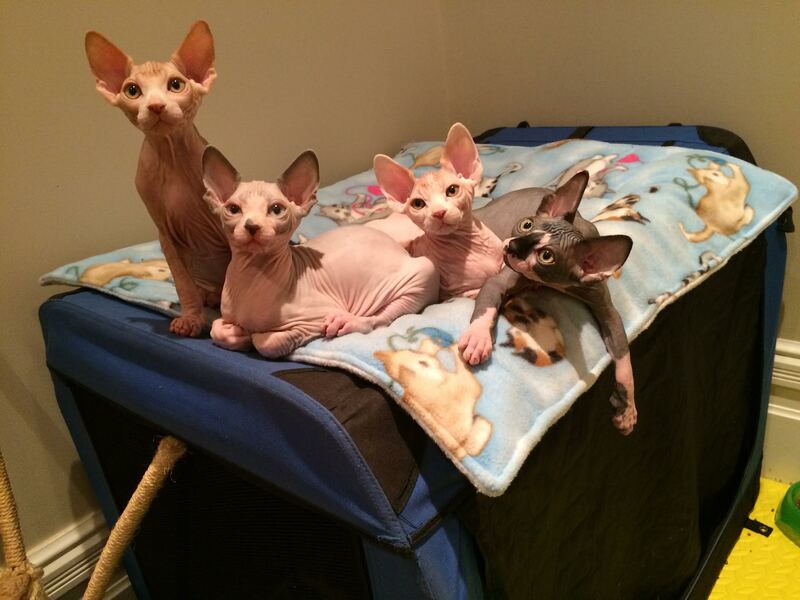 Kittens from our previous litters…..